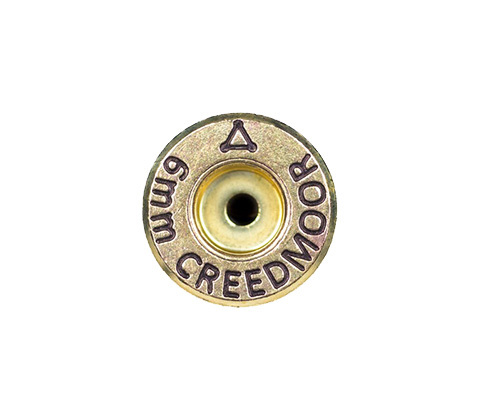 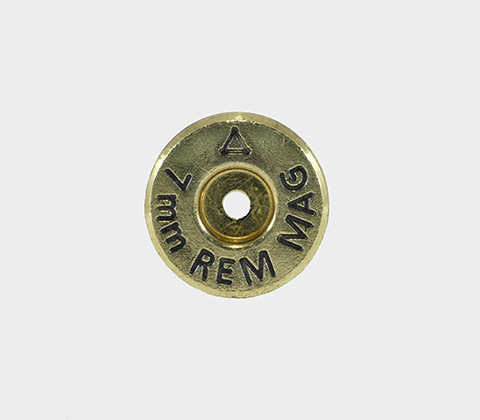 ADG 6mm Creedmoor brass was designed not only for consistency, but for durability. 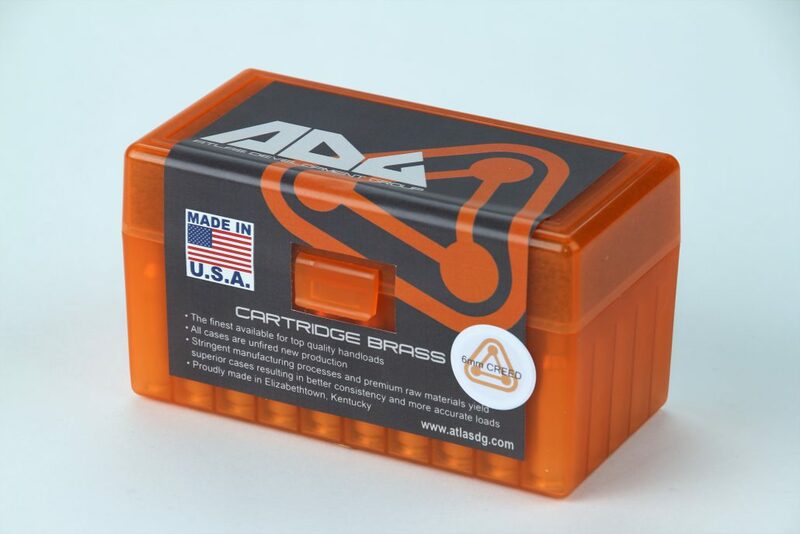 One of the ways we accomplished this was adding material to the case in specific areas to strengthen it. 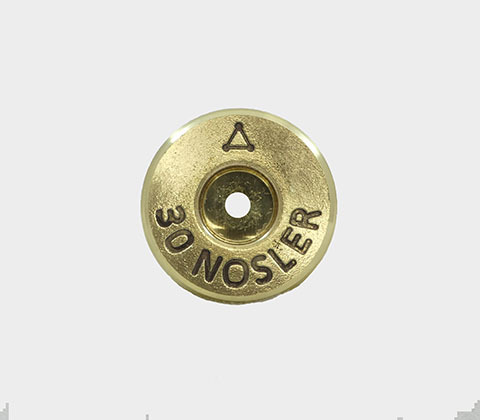 With the additional material, our brass is heavier than most other manufacturers brass and therefore will require lower charge weights to achieve the same pressures and velocities due to the reduced volume inside the brass. 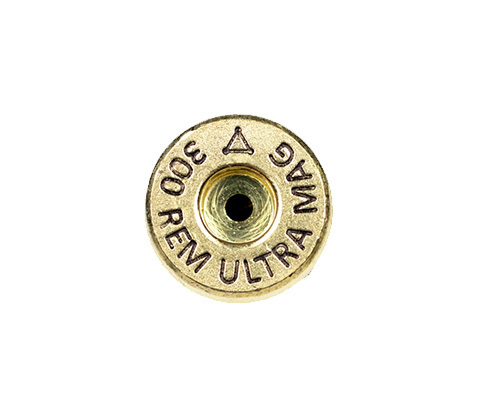 We recommend using a reputable load data source and working up from their recommended minimum starting loads. 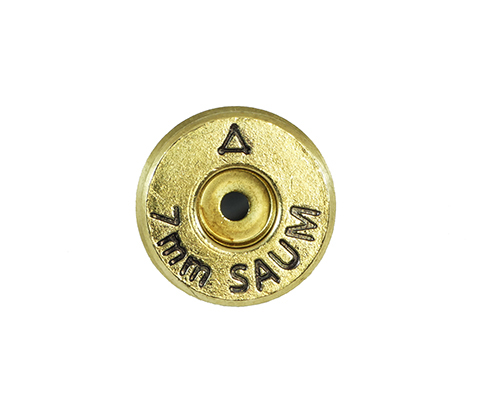 Failure to reduce charge weights established using other manufacturers brass will likely result in higher pressures and velocities while using ADG 6mm Creedmoor brass and may result in unsafe pressure levels.